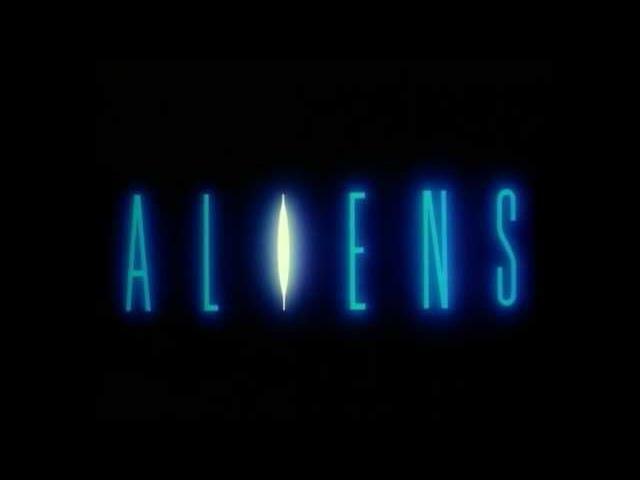 James Cameron directed Aliens (1986), the sequel to Ridley Scott"s Alien (1979) film. Such a significant difference watching an older trailer that you forget the magic back then. Sigourney Weaver, Michael Biehn, and Carrie Henn star in Aliens.